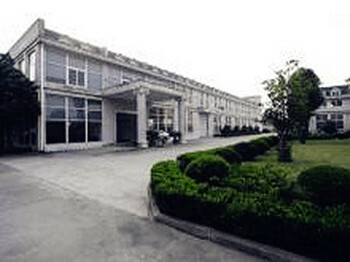 The Xuhang Industrial Development Zone is an area approved by the Shanghai municipal government for the development of new industries. The first phase plans to develop 206 hectares into three major functional zones: an industrial park, residential area and public service area. Upholding the principle of "planning from a high perspective and building according to high standards", the industrial development zone aims to become an advanced manufacturing base noted for its rational layout, full functions, beautiful environment and opening to the outside world.